It has become somewhat of a tradition for people all around the world to make New Year’s resolutions or use the beginning of the year in order to motivate and challenge themselves for the months to come. Research shows that about 45% of the US population make at least one resolution, but sadly only 4% are still committed to their resolution by the end of the year. Setting goals is a positive approach to growth, so it is a good thing to set a lot of big and crazy goals, as well as some smaller and easier ones to accomplish. 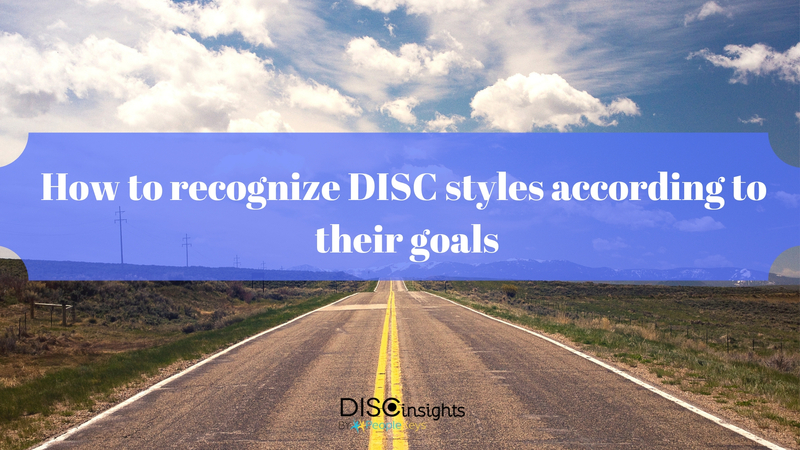 It’s really interesting to examine how people with different DISC types of personality arrange their list of goals and how to recognize their personality based on their aspirations. If you have a friend who, as a rule, doesn’t think twice before they jump to the next adventure, then this probably is a D Personality Style. Their list of resolutions is going to be filled with big and crazy goals and they will want them achieved by yesterday! Their goals are typically all over the place, overstepping any rules or authority. A “D” often will aspire to much-needed freedom from routine and mundane tasks. They don’t need anyone to push them out the door; they can do the job themselves when they find the right motivation. They are go-getters, and even if they are more “big picture” without a detailed plan, they will get any job done. The year is only 365 days long, so they don’t want to waste a second. As long as their list is filled with changing environments and exciting adventures, as well as challenging and high-end goals, they will feel satisfied. Some people are so happy and excited for the new year (and as a matter of fact – for everything else). If you have friends or colleagues who often tend to make lists full of enthusiastic and optimistic goals, you can bet that they are I Personality Styles. They want to be surrounded by people, and they will include their friends and close ones in their list of resolutions, too. Individuals with the “I” personality type enjoy freedom from rules and regulations, so they might not be the best type of people to be framed under a set list of resolutions that are not flexible enough for them. 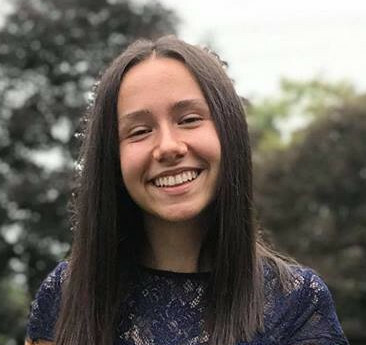 They are generally very impulsive and emotional, so they are probably going to change their list quite a lot throughout the year. However, that’s perfectly okay, as long as they find something that works for them and makes them happy in the end. The people who usually stick to traditions and built routines with their New Year’s resolutions are most probably those with an S Personality Style. They dislike sudden changes in procedure or lifestyle, and seek safety and security. They are steady and predictable, and firmly believe that if something isn’t broken, they don’t need to fix it. They don’t like changes or a loss of their security and dependability. Individuals such as these usually set small goals that are needed, but yet easy to accomplish. They are not the type of people who are going to write down an impulsive goal that they aren’t sure they can start and finish properly. They would follow and help a friend reach their goals, and they would enjoy making a couple of joint resolutions with a group of people. If their New Year’s resolution list is based on facts and precision, you’re dealing with a C Personality Style. They are careful not to make any mistakes, keeping it real and conscientious throughout. They might be held down by their love of following procedures and methods, overthinking the details instead of just following their emotions. The “C” style often fill their list with goals they can accomplish just themselves, without being dependent on other, constantly changing people. They are the type of individuals who believe that if they want the job done correctly, they should do it themselves. If their resolution list is being examined, there would be a lot of perfectly organized information and ideas, like the perfect planner of a middle school girl such as myself. No matter what kind of personality style a person is, everyone will approach their goals in a different way. The best way to achieve your goals is to be behaviorally aware, understand your personality strengths and utilize them while working on overcoming certain limitations. Take your DISC Personality Profile to get started.